Come enjoy the holiday season with the Carlsbad Village Pets on Parade, Saturday December 11th, 2016. 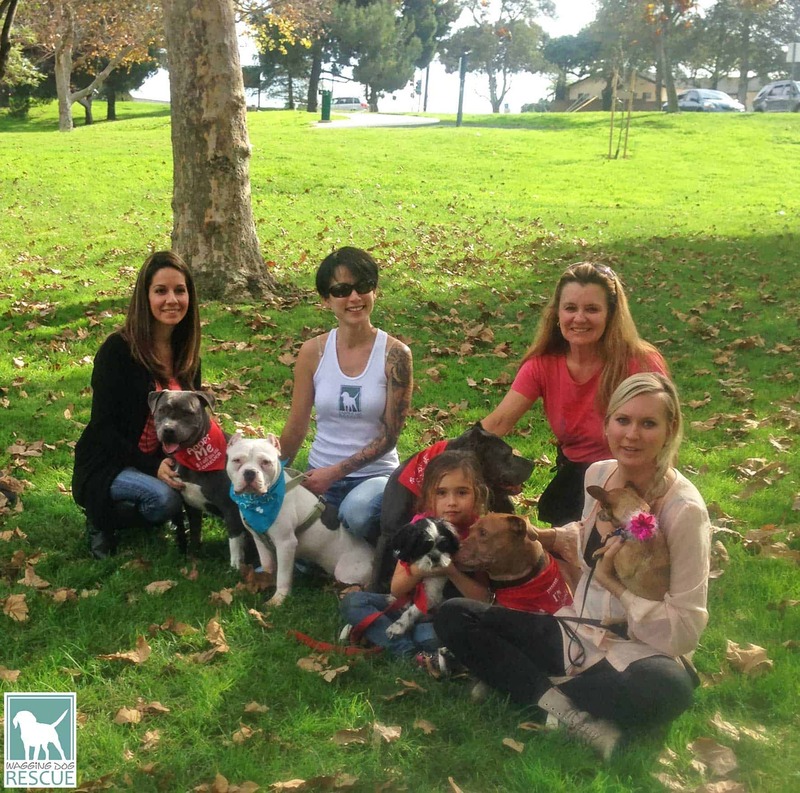 Meet some of the adoptable Wagging Dogs and help support Wagging Dog Rescue. 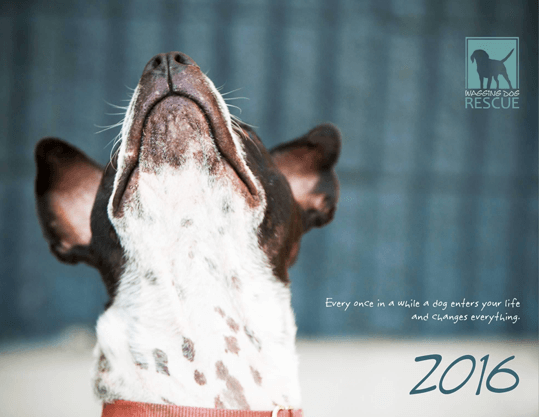 Get our beautiful 2016 WDR Calendar! !